When it comes to decorating on a budget and understanding how to effortlessly style both architecturally stunning spaces and ones that work for everyday life, no one does it better than Nate Berkus and Jeremiah Brent—you only have to step into their L.A. family home to see why. And while you might not be able to employ their covetable services directly, you can bring their style into your own home thanks to their furniture collection available at Living Spaces. The celebrity interior designers (and veritable power couple) first launched a line of products with the furniture store last year. Now, they're releasing even more pieces with an expansion of their original collection just in time for spring 2019. Each item was designed by Berkus and Brent with affordability and functionality in mind. The furnishings are meant to work with one another, but to also complement existing pieces. You'll find everything from bold, statement-making pieces to more minimalist furnishings. The inspired products look far more expensive than they really are and each one is brimming with the designers' personal styles. Keep scrolling to shop 15 pieces from the new collection below and head to Living Spaces to take a look at the entire line. 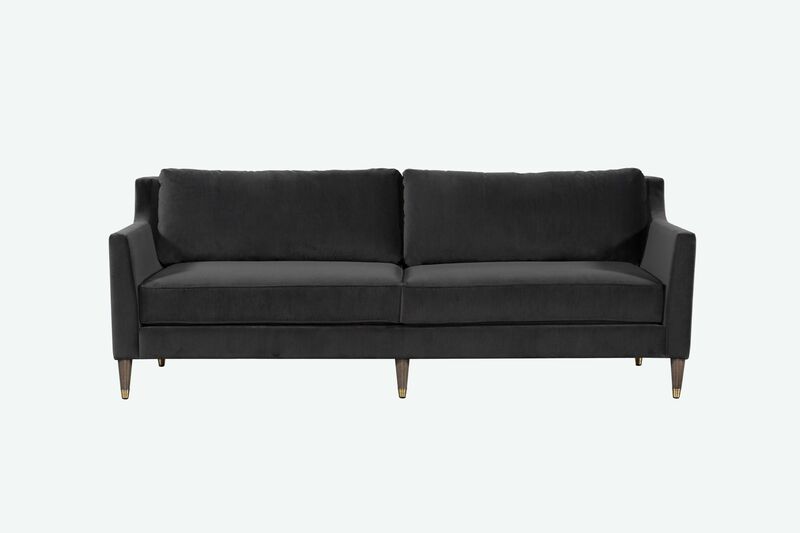 Inspired by mid-century Italian and Northern Italian design, this modern sofa is a classic piece that could work with a variety of different styles. It features a rich velvet material in a deep charcoal shade of gray. 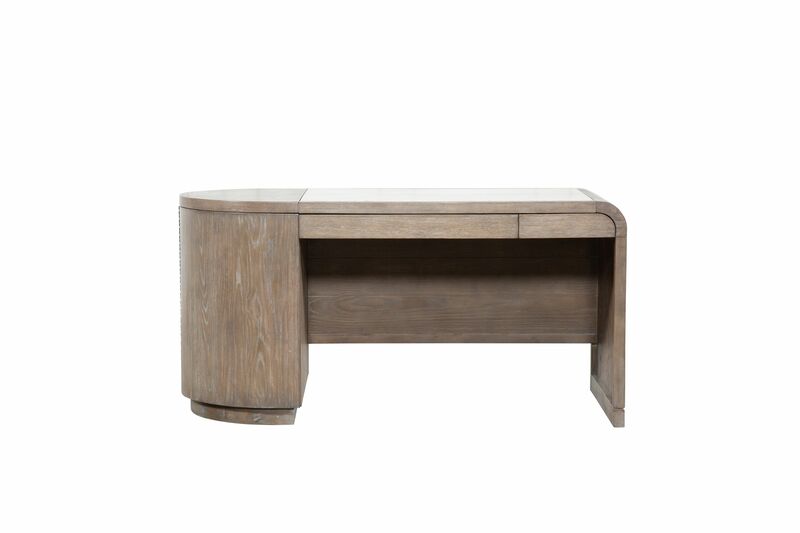 This wooden, rectangular coffee table is the answer to your small-space problems. It includes hidden storage perfect for stowing away clutter and features a chic design inspired by French pieces from the 1940s. 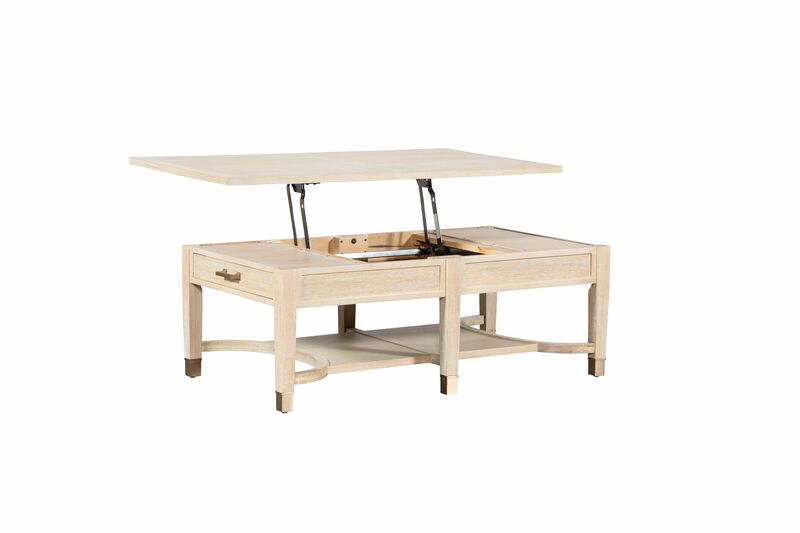 For the home office, this desk features a unique design that separates the piece from typical furnishings. The 1970s silhouette includes both curved and straight edges for an asymmetrical look. It's made of hardwood, oak veneers, and a Moroccan clay finish. 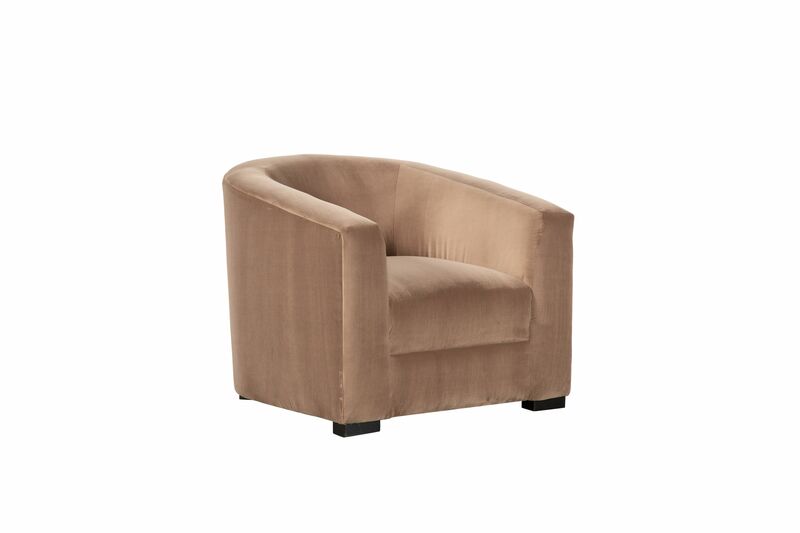 This luxurious velvet accent chair gives off major Art Deco vibes and comes in a light shade of blush. It's a glamorous piece that would look lovely in the living room alone or in a pair. 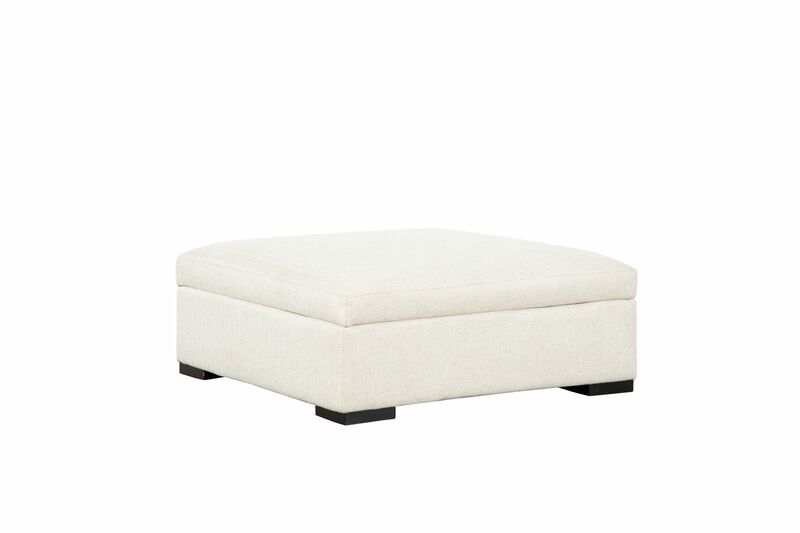 This white ottoman is another highly functional piece of furniture from Berkus and Brent's Living Spaces collection. It offers a contemporary style along with more hidden storage space making it one of Berkus' personal favorites from the line. The top easily opens up, creating extra space to store throw blankets and pillows seamlessly. 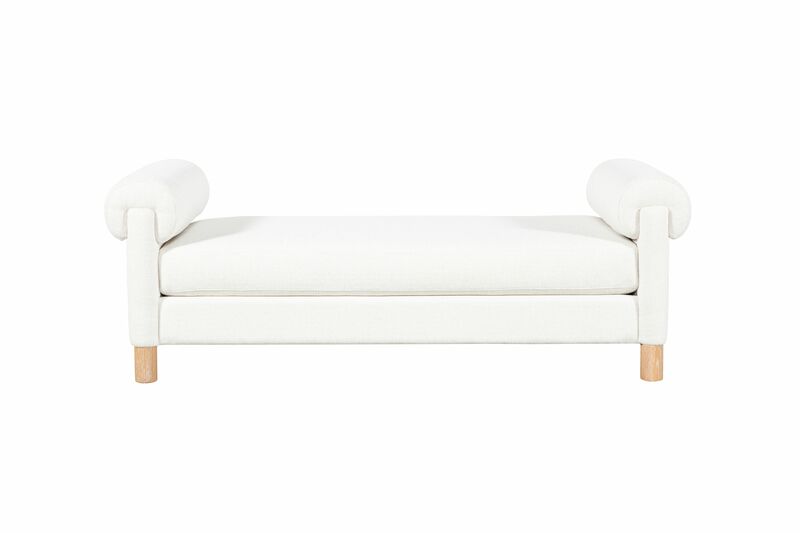 For the bedroom, living room, or any sitting area, this daybed would look luxe just about anywhere. The piece was inspired by Zaha Hadid and Santiago Calatrava's modern architectural works. 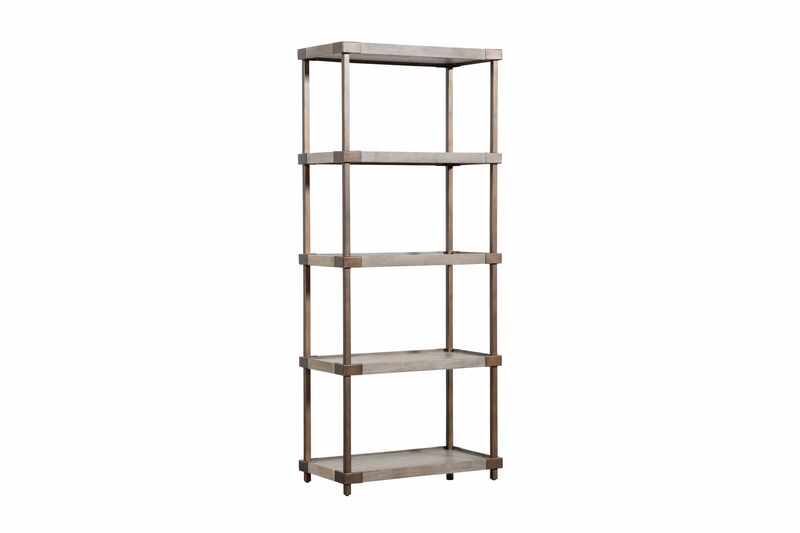 Perfect for displaying books, decorative items, and photographs, this open bookshelf has a bronze metal frame that creates an industrial feel. Place it in a home office or living room to show off your favorite items. 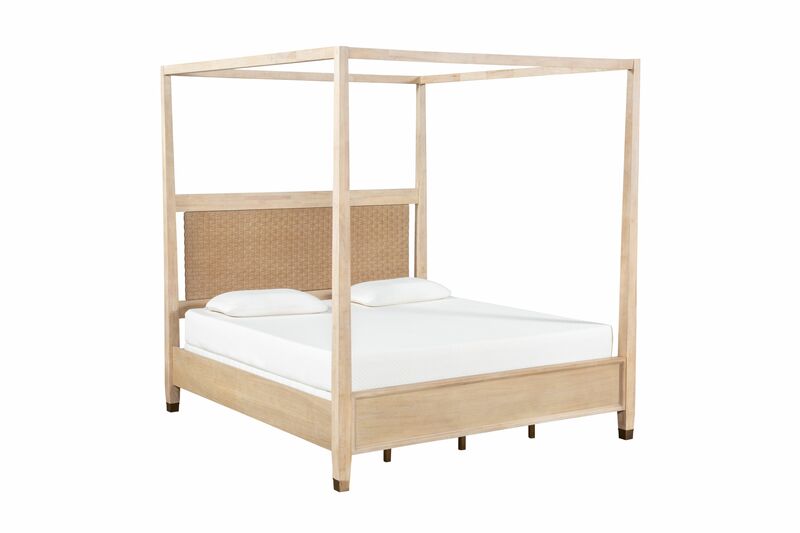 Give your master bedroom a touch of drama with this canopy bed frame in light wood material. The strong frame and woven headboard create a resort-style look that will make your bedroom feel like a luxurious suite. 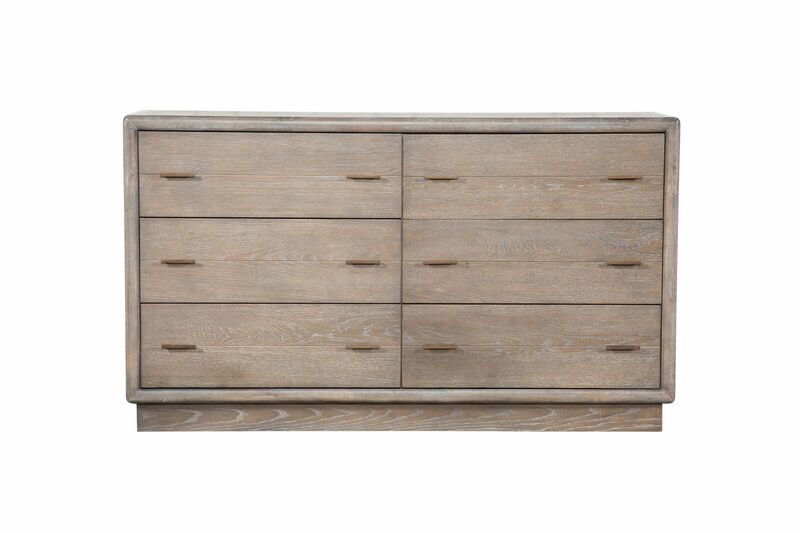 A classic dresser, style this timeless piece with a leaning mirror, plants, and books on the top. Its neutral wooden material would fit in with just about any existing décor. Toss this throw pillow on your bed, a sofa, or an accent chair for a bit of texture. 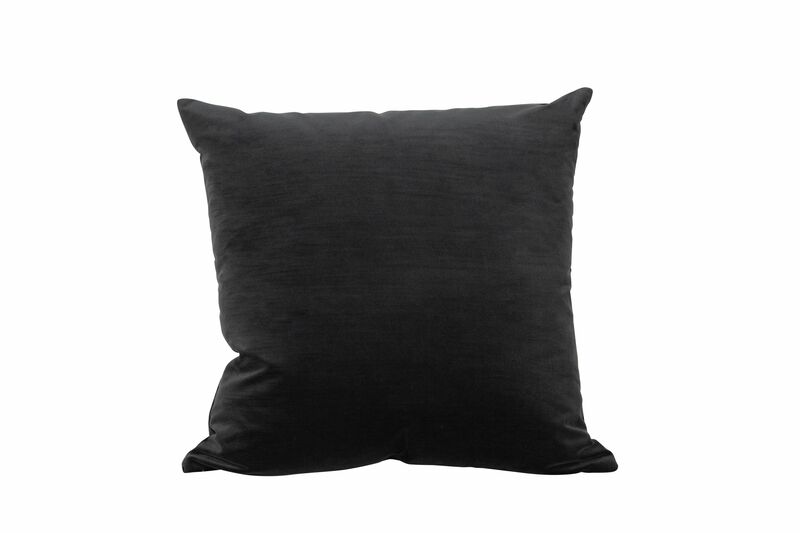 The square pillow comes in a dark shade of gray perfect for contrasting with lighter materials or creating drama along with other deep colors. 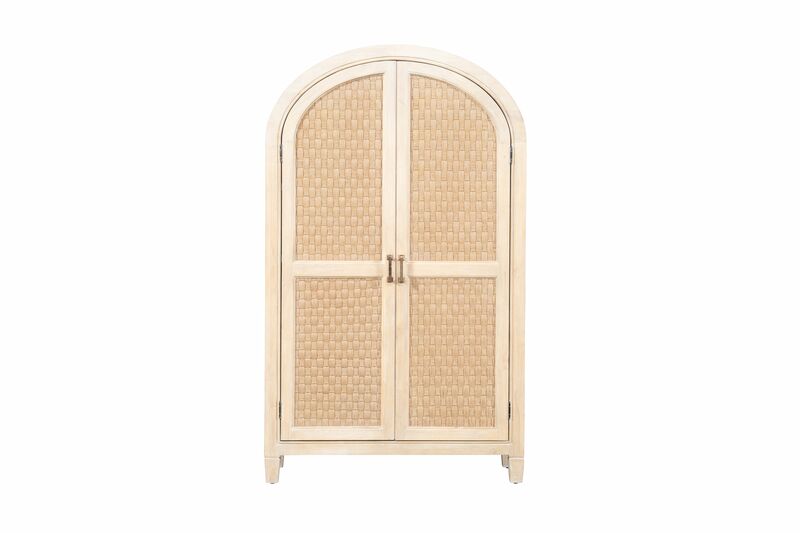 This arched bookcase was based on 1940s French designs. Two doors open up to reveal three shelves and drawers that offer additional storage. Keep the doors closed for a clean look or leave them open to show off your decorative items. 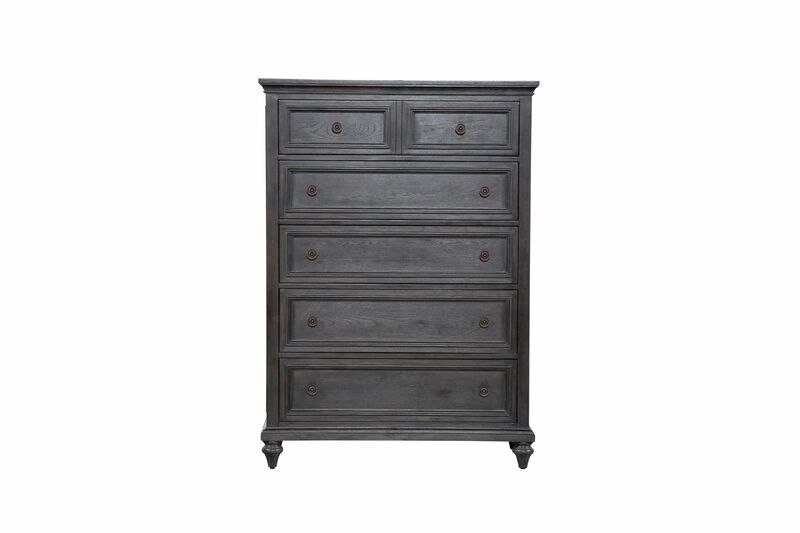 A tall dresser fit for storing excess clothing, this piece features a deep black color for a moody look. The five drawers offer plenty of room for neatly folding away clothes and other items that could lead to clutter. 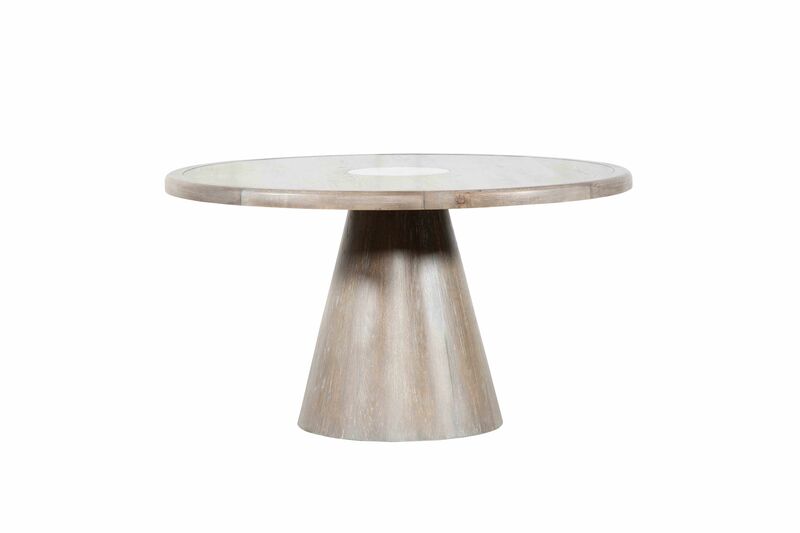 This round dining table is simple and sophisticated. Surround it with a few chairs to create a gathering place for friends and family. 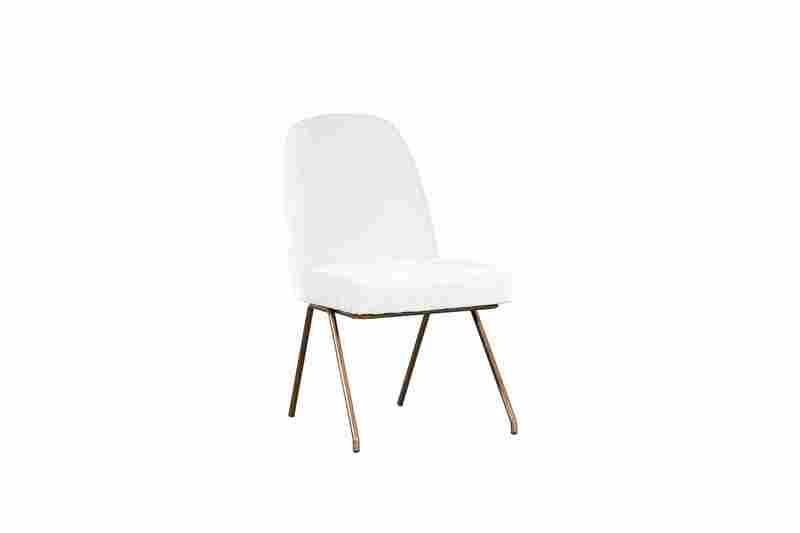 A streamlined dining chair, this contemporary piece features a white seat and bronze legs. Pair it with identical chairs or mix and match for a more eclectic look. Next Up: Exclusive: designers Nate Berkus and Jeremiah Brent open up their L.A. home.